As part of the first wave of Disney Springs expansion, this unique restaurant has been drawing more attention, not only for its great food and drinks but also for its atmosphere. The BOATHOUSE offers some spectacular water views and something quite different from the average seafood joint – a floating museum. Step through the doors, past the raw bar, and outside onto the boardwalk to find the docks lined with vintage boats. Each one is accompanied by information explaining what year it was built, who built it, and what its special features are. 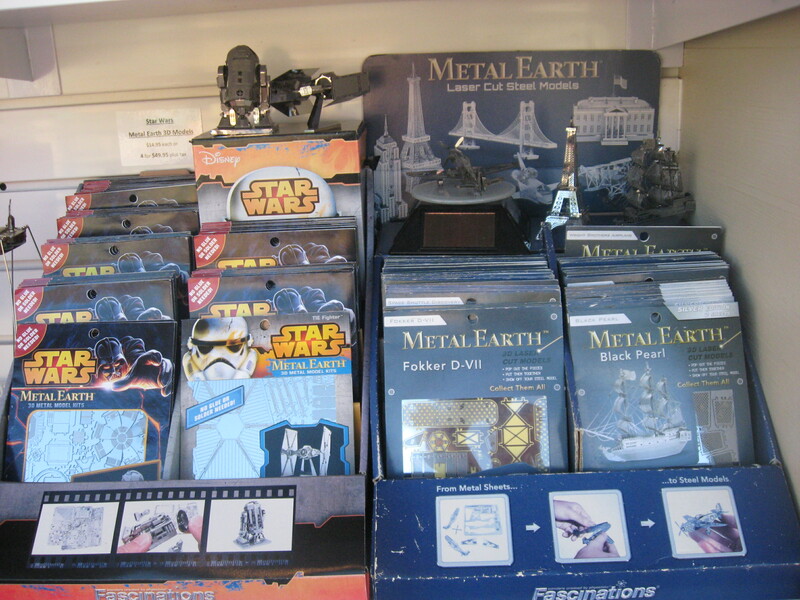 You’ll see boats styled like everything from spacecraft to motorcars. And don’t miss the replica 19th-century steamboat – properly furnished to match any Victorian sitting room, of course. The boat museum offers a glimpse into the history of maritime design and how “California Crazy” personal watercraft could get! While you take in the views and learn about some of these fun, sea-faring vessels, you can also brush up on your Maritime Signal Flags. Two masts, one in front of the restaurant and one on the docks, illustrate the alphabet in signal flags and invite you decode the flags flying overhead. It’s certainly a lovely place to learn something new. 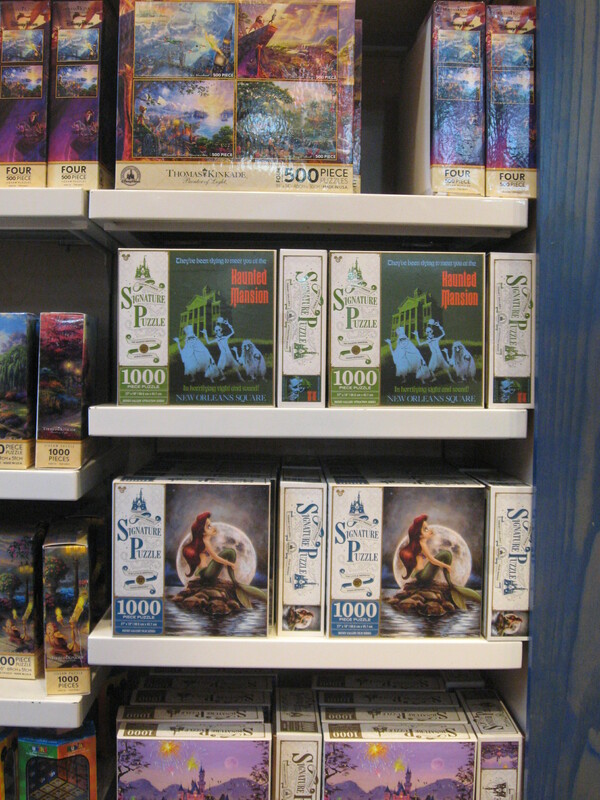 Our Bookstore Series focuses on great places around Walt Disney World to buy books, both educational and for leisure. Disney Springs is a shopping and dining district with something for just about everyone. 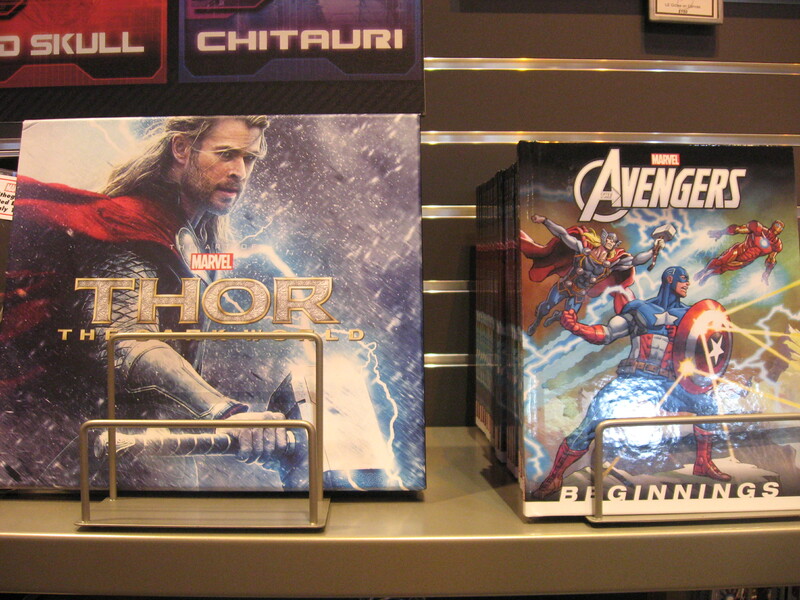 And now super hero fans can find something to love there, too. 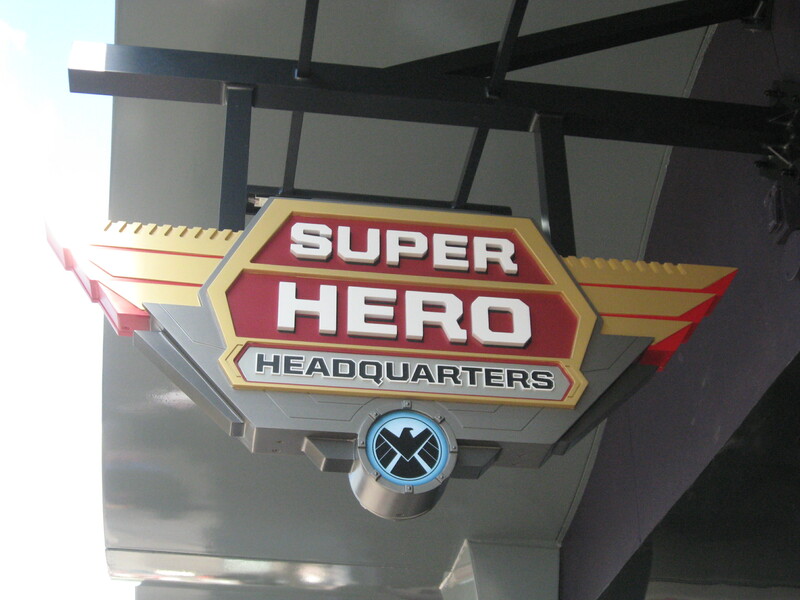 Super Hero Headquarters is located on the West Side and is a fun stop for Marvel comic themed toys, games, clothing and collectibles. 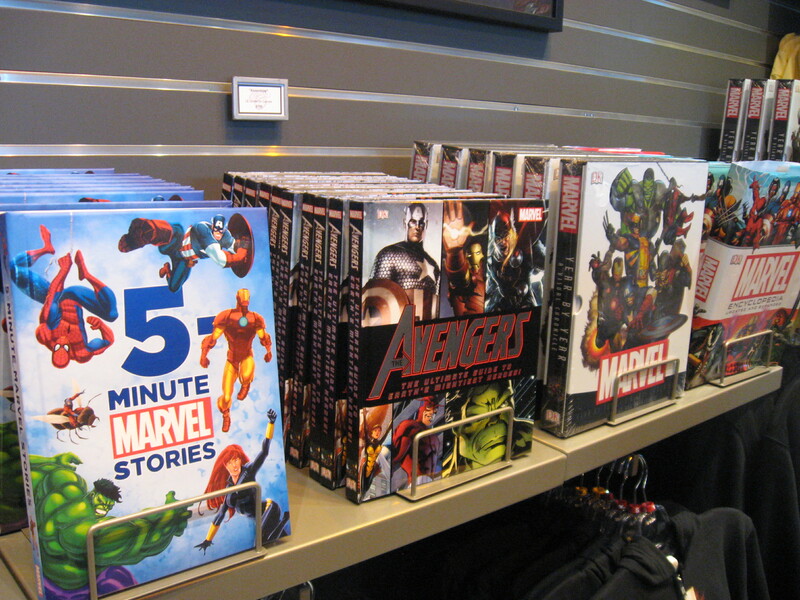 And we can’t forget about the great selection of books available for those super hero fans. Whether you are looking for something to engage a reluctant reader, or you just enjoy a good adventure story, there are some great choices here for all ages. Younger readers may enjoy the short bedtime stories, while older readers or adults might like the richer origin stories or coffee table books. Check out what’s in store next time you visit! 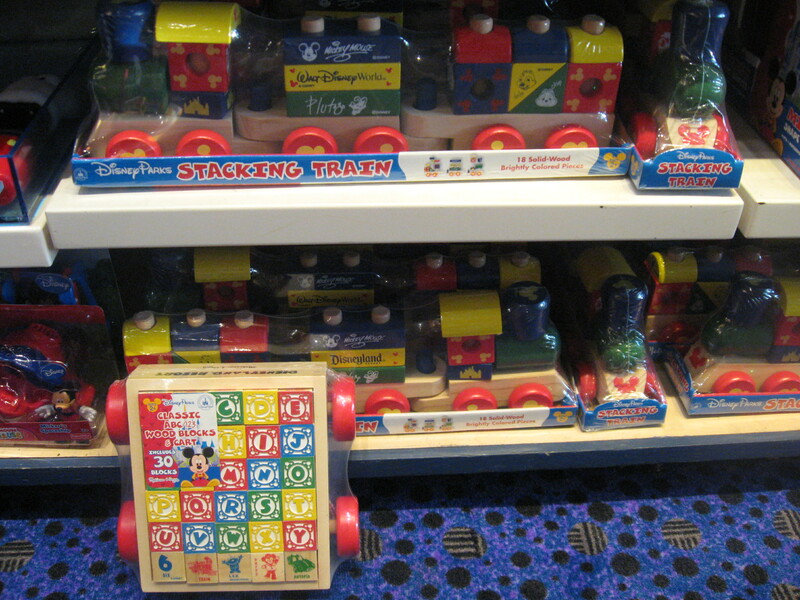 This fun store at Downtown Disney’s Marketplace is a dream stop for any kid. 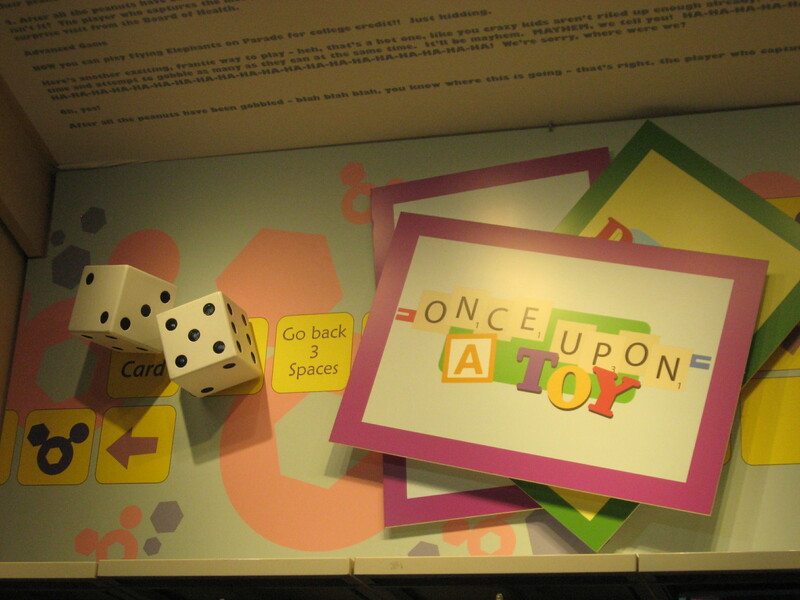 There are tons of toys to browse and play with, and several themed rooms to delight the senses. But it’s also worth noting that some of the offerings here are, in fact, good educational choices. 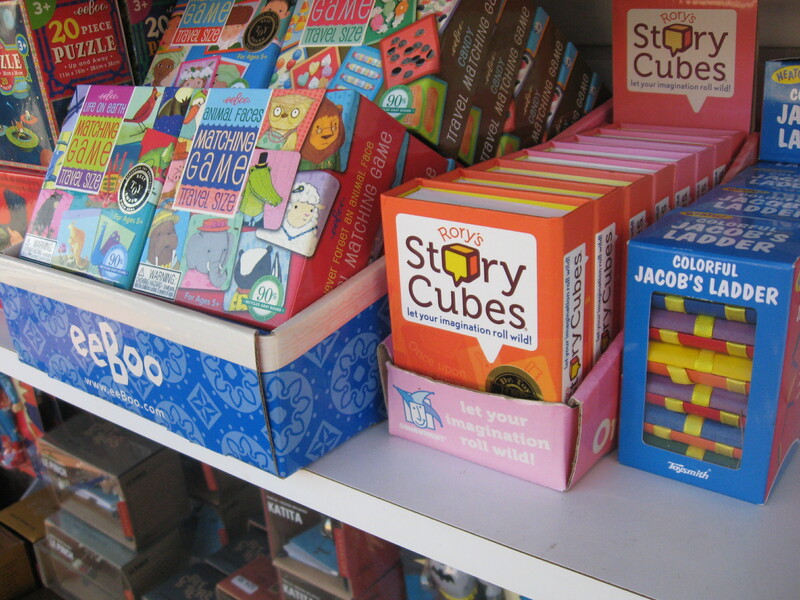 For preschoolers and little ones, there is a great selection of learning toys, such as shape sorters, puzzle blocks, and alphabet toys. There is plenty to keep little hands busy and help build fine motor skills. 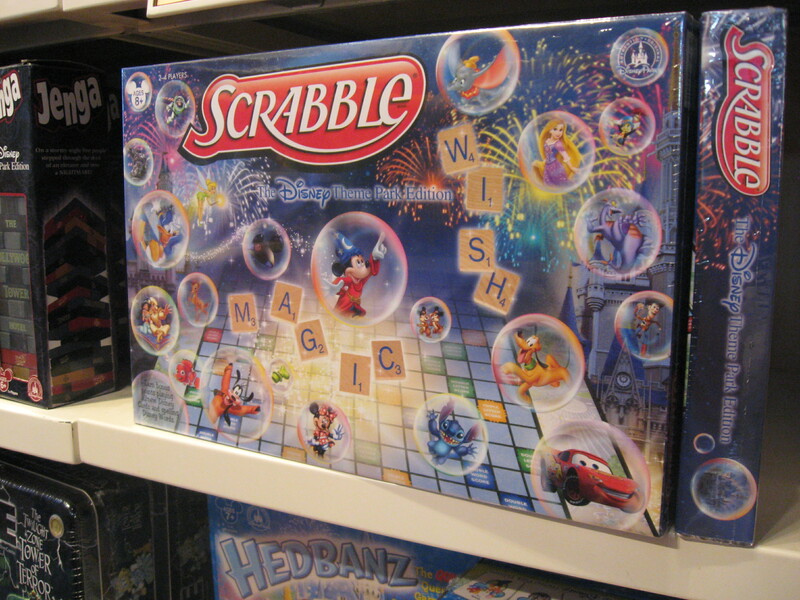 For older kids, there’s an array of puzzles and word games like Scrabble. Why not add a little Disney flair to your learning games? You don’t often expect to find learning opportunities in a gift shop. But if you look carefully, you just might. We’ve featured gift shops several times as part of our Bookstore Series, but this location is a unique find that goes beyond interesting reads. The Shop for Ireland is just inside Ragland Road Irish Pub. 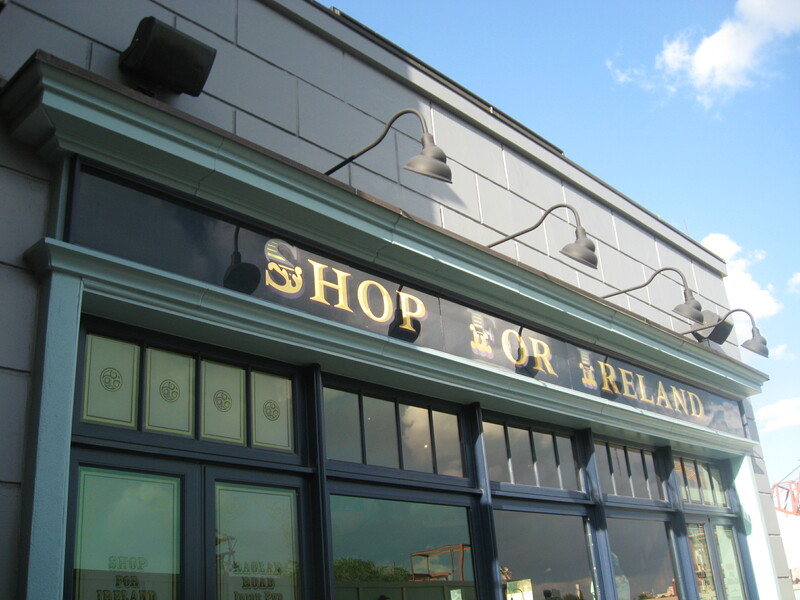 The food is a terrific reason to visit, but pop into this gift shop and see just how Irish proud this place is. 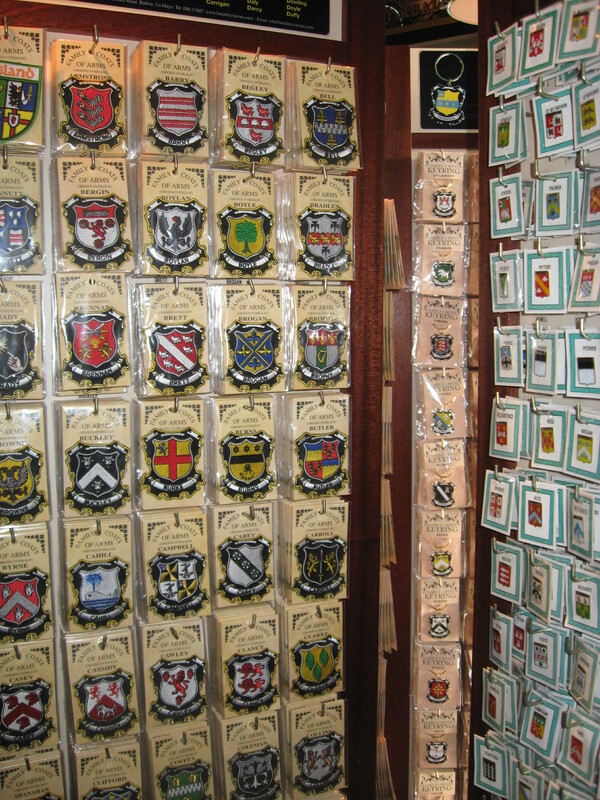 You can also learn a lot about Irish history and culture as you peruse the shelves and displays. You can search for your own family history or crest, and find out what your last name means. Maybe you’ll find you have some Irish heritage in ye. There is also a display of notecards and drawings featuring Gaelic phrases with English translations. You can use these to teach yourself a few basic words. There are plenty of books and knick-knacks to round out the collection. See what you can learn about Irish culture, new and old. 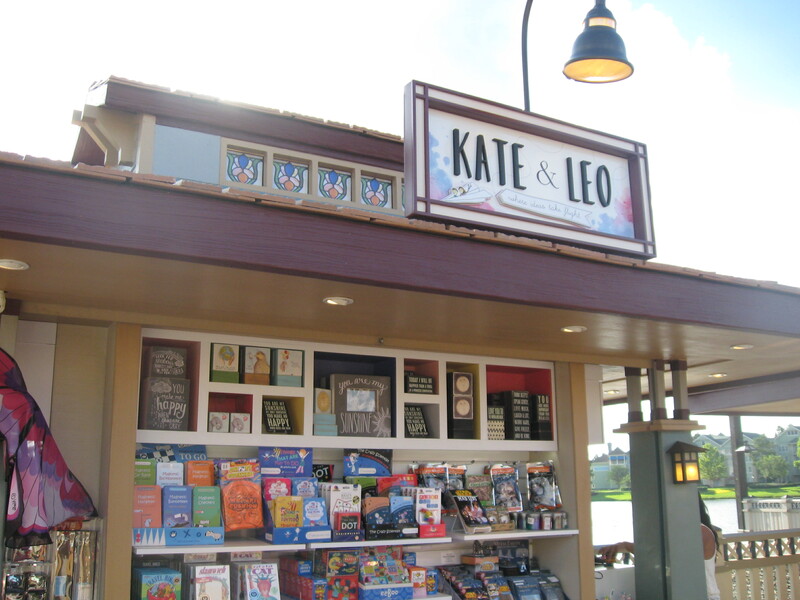 Downtown Disney is a great place for shopping and dining with the whole family. But there are also some learning opportunities here if you know where to look and your timing is right. 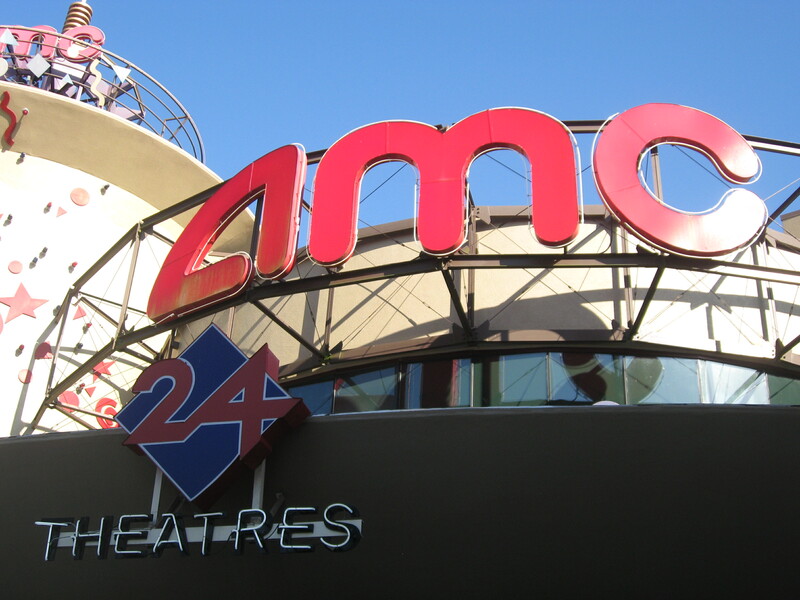 The AMC Movie Theater may not seem like an obvious educational spot. But in addition to the popular popcorn flicks it shows, the theater sometimes screens nature and art films. This is always the place to catch premieres of DisneyNature films, which has included Earth, Oceans, African Cats, Chimpanzee, Bears, and Monkey Kingdom. 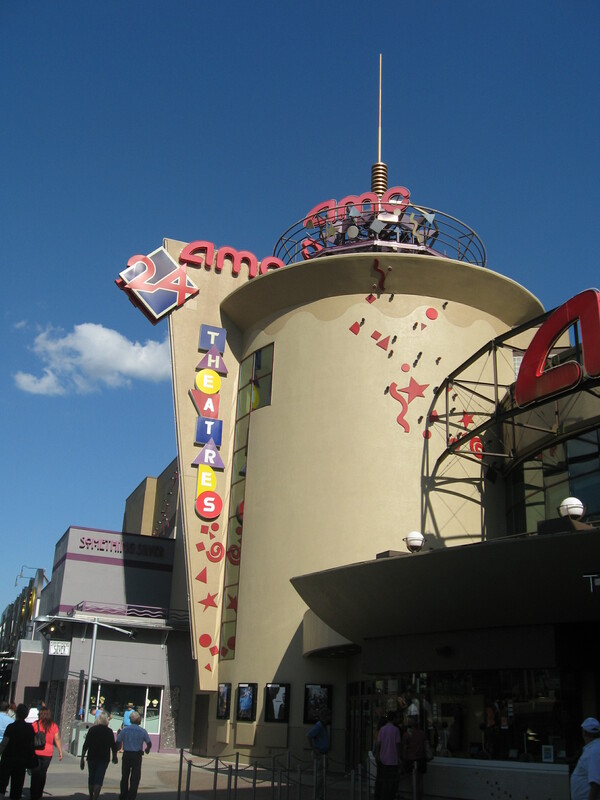 This AMC theater also participates in Metropolitan Opera simulcasts, so you can catch live performances of famous operas straight from New York. Check out the AMC website for show times and more information. 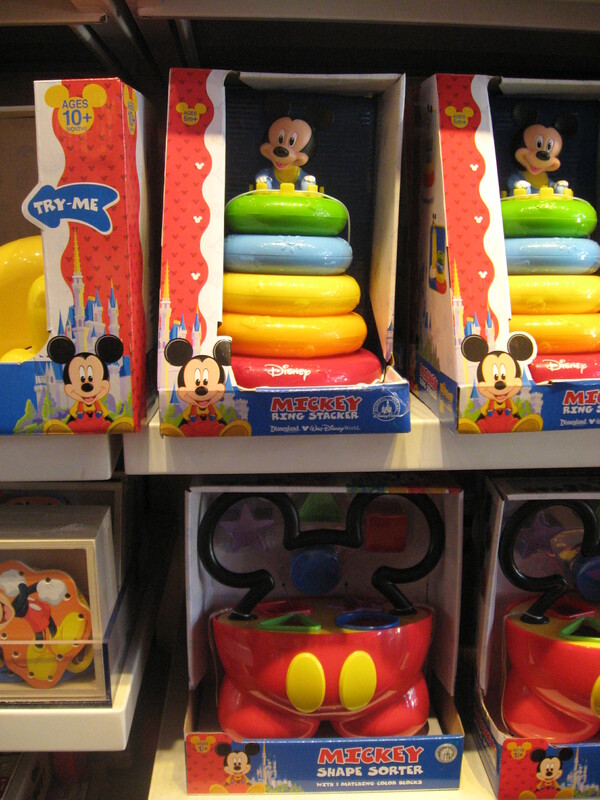 Downtown Disney is a great place for shopping and dining with the whole family. 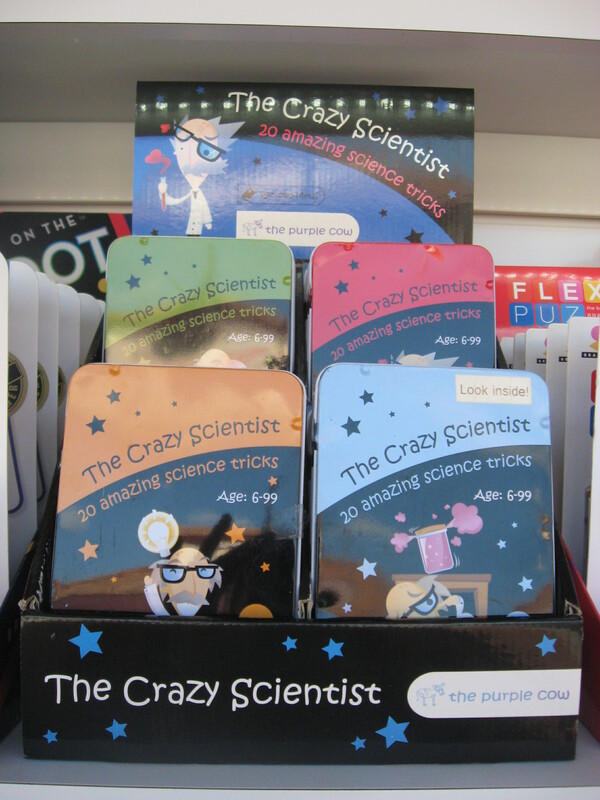 But there are also some hidden learning opportunities here if you know where to look. 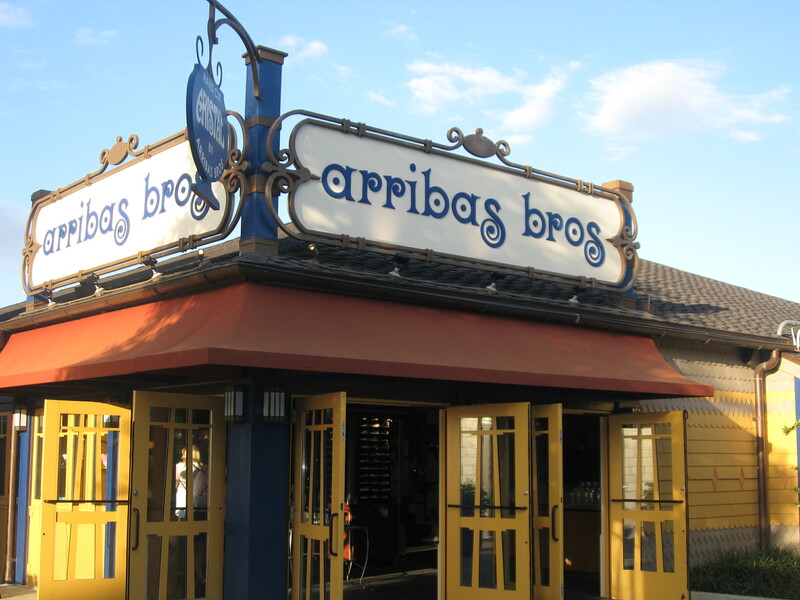 Arribas Brothers has locations throughout Walt Disney World, but the stand-alone shop at the Marketplace has an extensive collection of crystal and glassware, collectibles, jewelry, and art. If you’re into sparkles, you’re sure to find something of interest here. 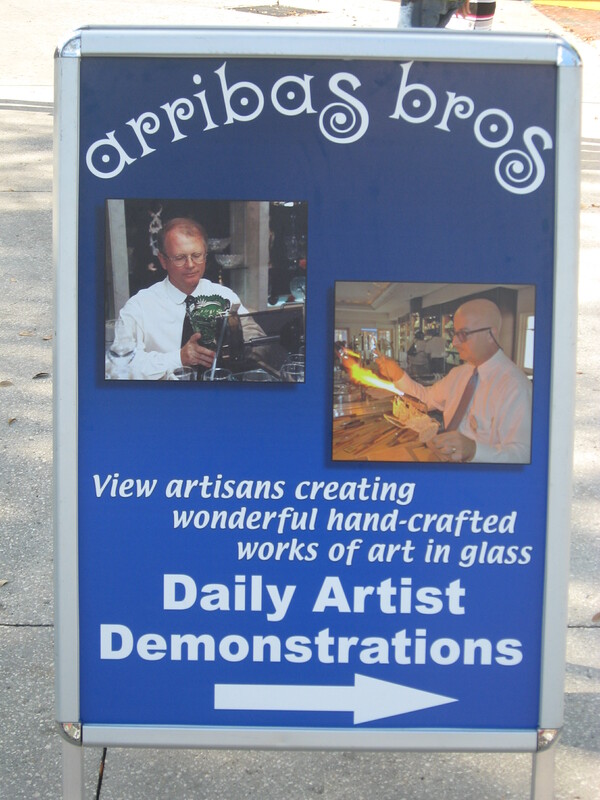 For an educational opportunity, catch one of the glass artists demonstrating their craft. The artists create right in the middle of the store throughout the day. You can witness them making intricate pieces and they will be happy to answer any questions about the materials or tools they use, the process, or even how they got started in the business. 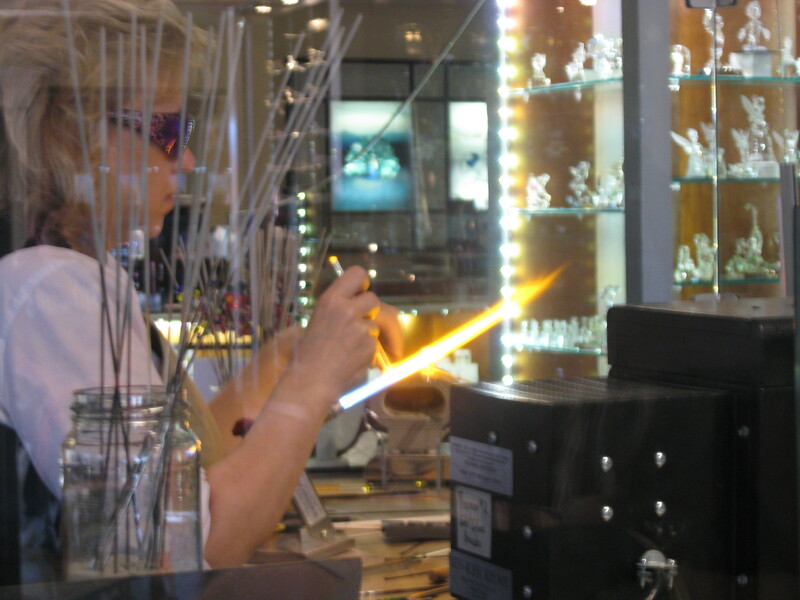 During our visit, we watched Susan create a glass pendant complete with flowers, leaves, and a butterfly. She showed us how each element is created during different stages of melting. The artists do some amazing work. Be sure to stop in next time you’re at the Marketplace and find out more about what they do.